Apple yesterday wrote a letter to customers which is an apology for the misunderstanding created around old gen iPhones slowing down, following its positive statement on really slowing them down in order to compensate depreciating batteries. The latter labels batteries as “consumable components” and Apple is offering consumers with an iPhone 6 or above a battery replacement for $29 beginning in Jan 2018 up until December 2018 – which is a 50 percent discount from the usual replacement price. 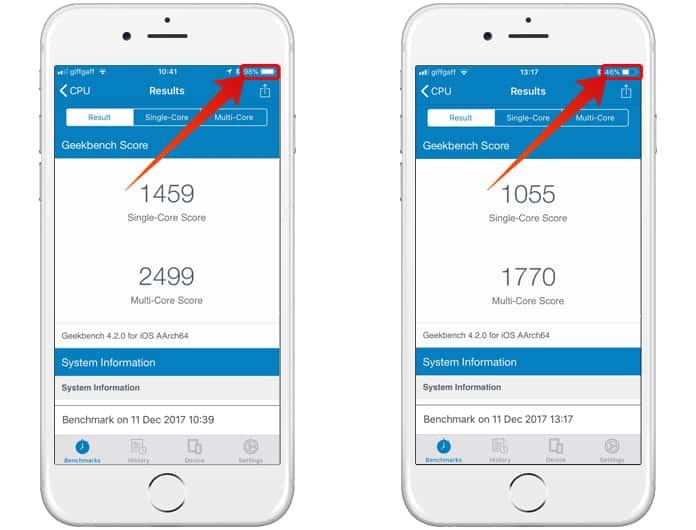 Apple has also said it’ll add features to iOS that provide more details on the health of the battery at the start of 2018, so that users can know when their phone can’t support the maximum performance. This is a big change in stance around the batteries – 10 years ago, when the first iPhone came out, Apple said the batteries won’t ever have to be changed. 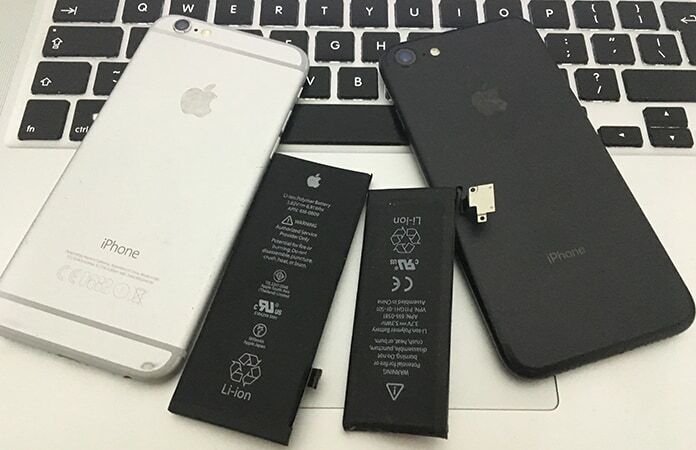 iPhone 6, 6s, SE and 7 have slow peak performance as their batteries don’t support the power of the processes. Apple does insist that it has never artificially slowed down iPhones, its just managing phone performance to extend battery life. In any case, Apple has a lot to do for rebuilding consumer trust, as the story of them slowing down iPhones has gone viral. A lot of people believe they did so, and this damage is hard to undo really quickly. Apple also said in the letter they wanted their customers to be able to use their devices for as long as possible. If Apple is serious in this matter and equally serious about a consumable battery, what they just did is the start of a major reset in the way we think about maintaining iPhones.